April | 2012 | NICE! 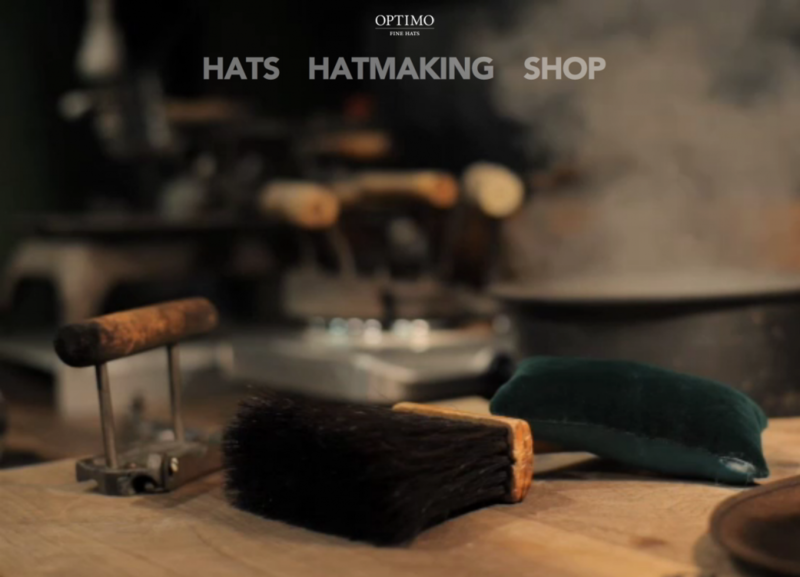 Nice site for Optimo hats, ‘life’s better with a great hat’. 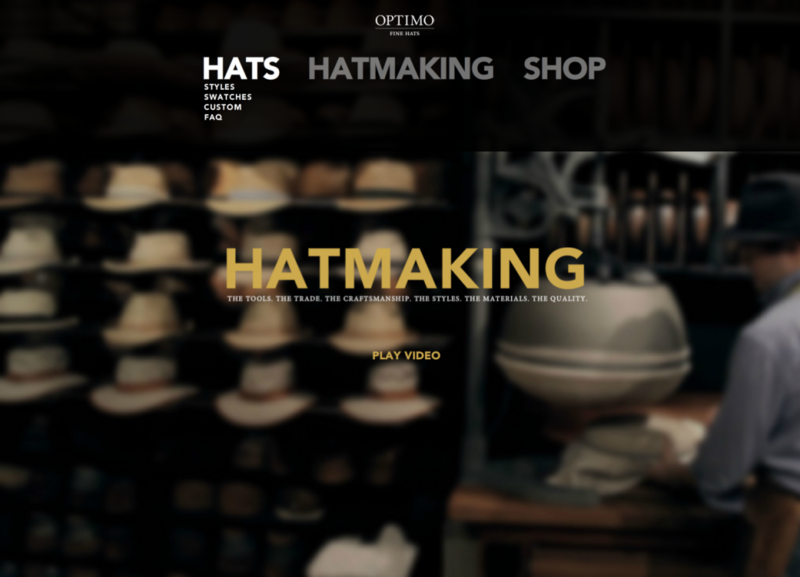 Premium styled, with nice transitions and layout, like the video backgrounds and the considered use of typography. 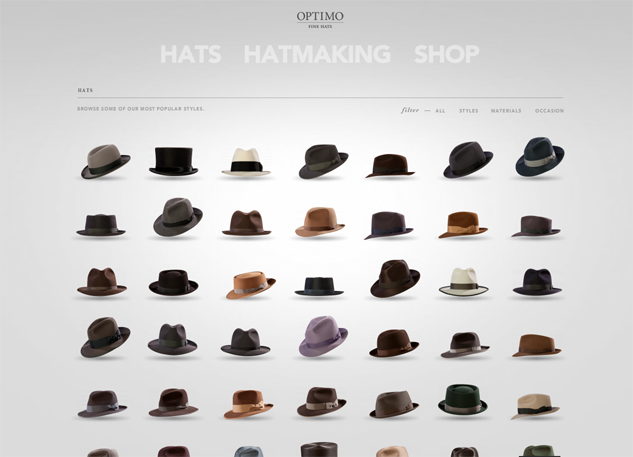 Really like the ‘style’ section where you can see the whole range of hats and explore them from different angles. 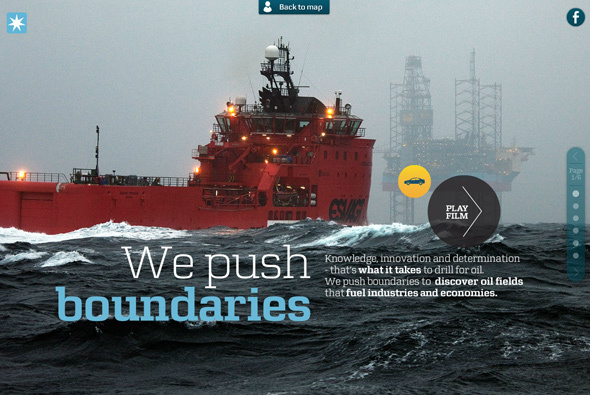 A surprising site for such a specialist subject, nicely designed & fun. 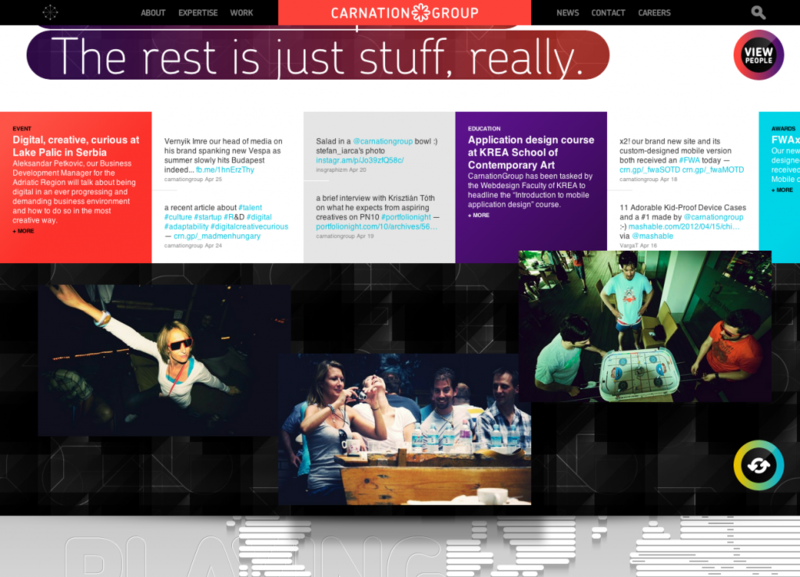 Created by We Cant Stop Thinking. 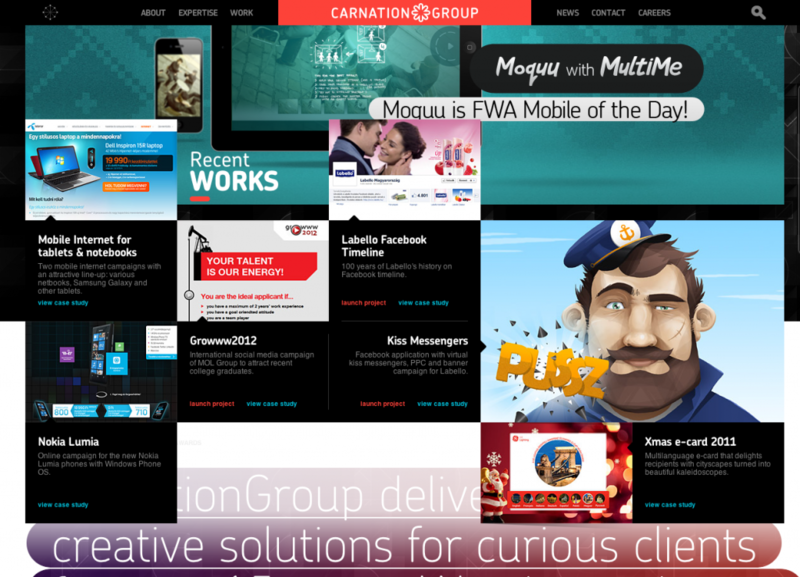 Site of Hungarian based agency Carnation Group. 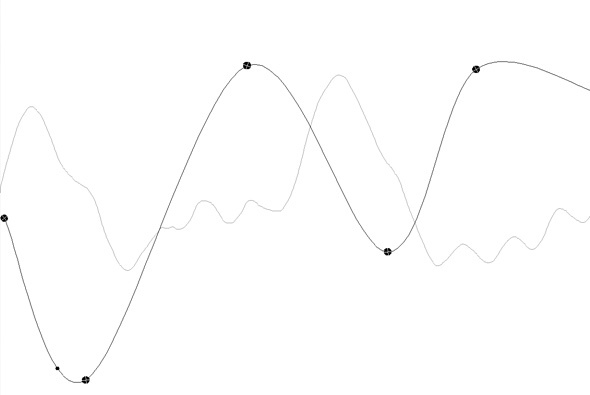 Nice design, slick transitions (non Flash), and lots of interesting interaction ideas. 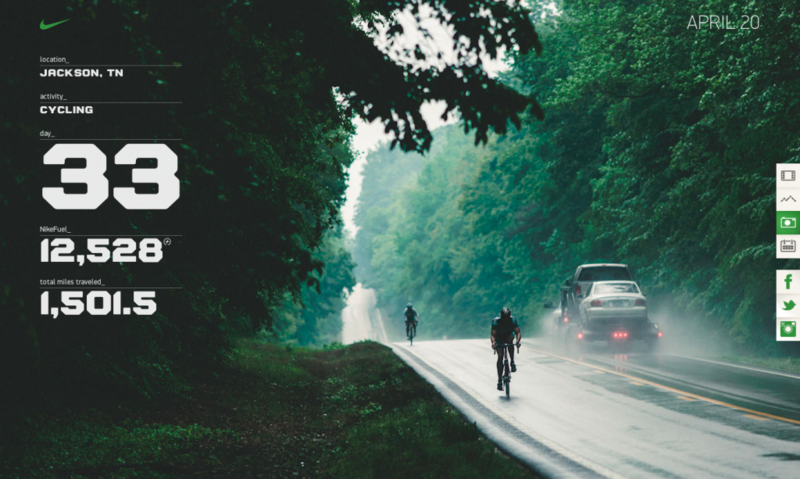 Done to death with the vertical scrolling and parallax but I think this is a nice example, particularly with the animation and smooth transitions. 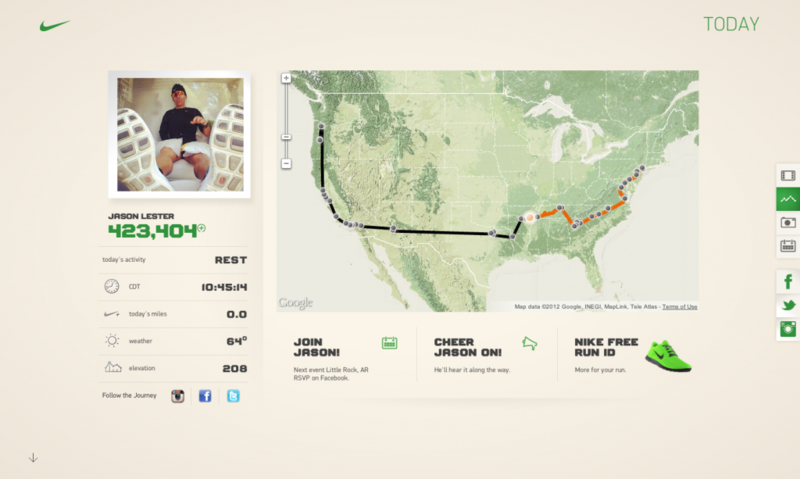 Nice site for Nike Better World, ‘The Journey’ follows athlete Jason Lester on a 102 day journey across America to show Americans Nike’s commitment to making a better world. 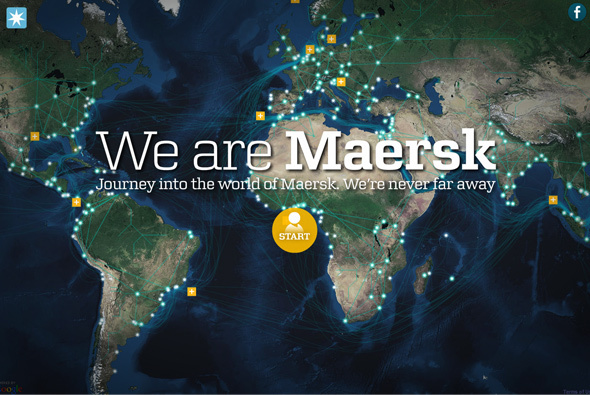 I like the particularly clean approach to design and layout, and the nice considered usage of fonts. 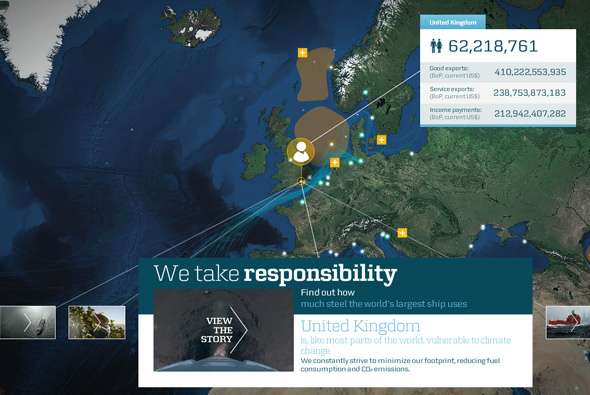 Nice little animations and again another vertical scrolling site, but this is a nicely executed well designed example. 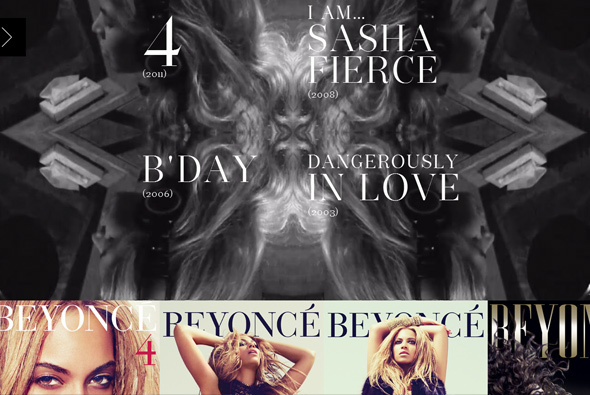 Really nice site for Beyonce, the music superstar. 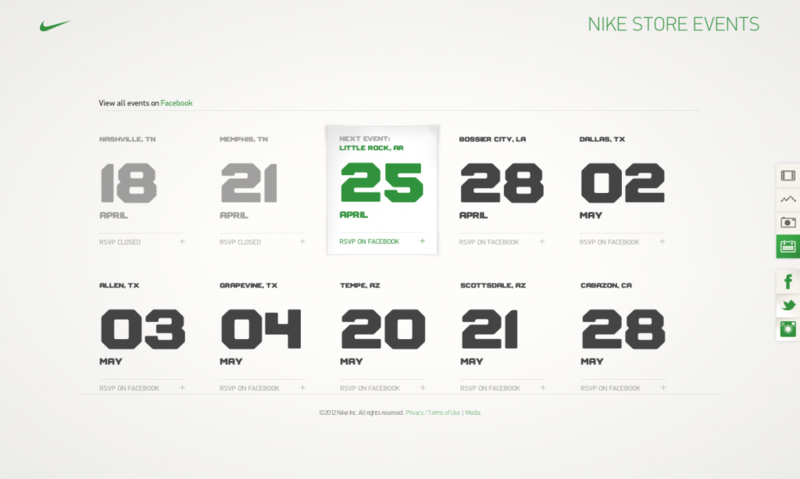 Modern, fresh, and beautifully designed site, I love the amount of white space and the considered layout and typography. It looks more like a graphic design magazine than a best selling artist’s, it is considered design and fantastic photography, video, and interesting personal content. 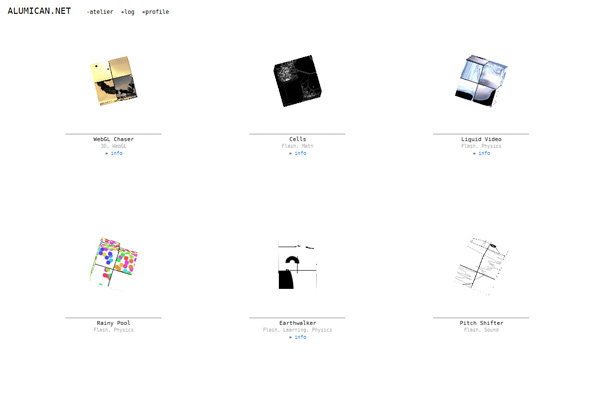 Site of Japanese designer & developer Yukiya Okuda. 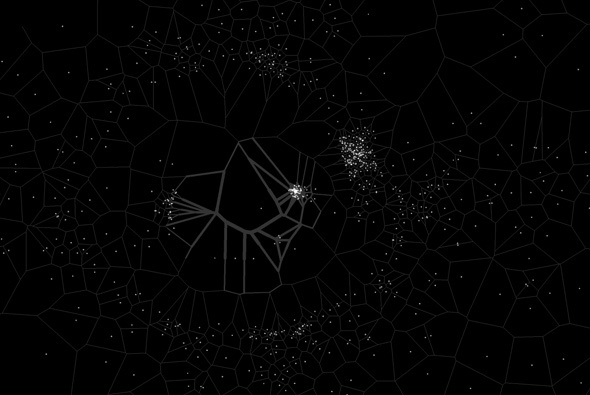 Simple exploratory site with lots of Flash & WebGL interactive experiments – very simple and fun to play with.